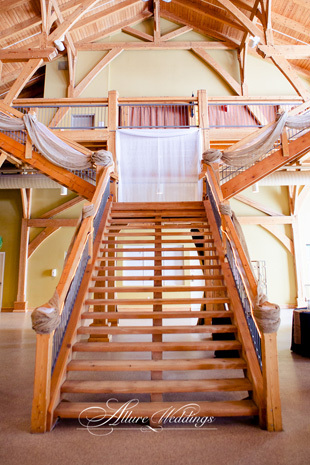 The Niverville Heritage Centre is a gorgeous all-inclusive venue that is able to take care of all your event needs. 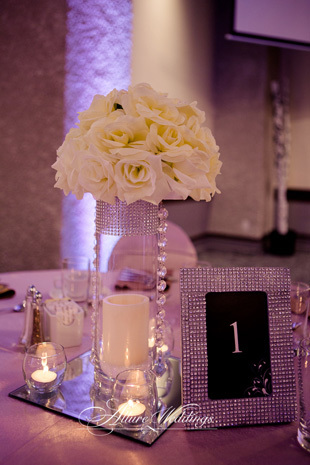 Take the stress out of planning your event! 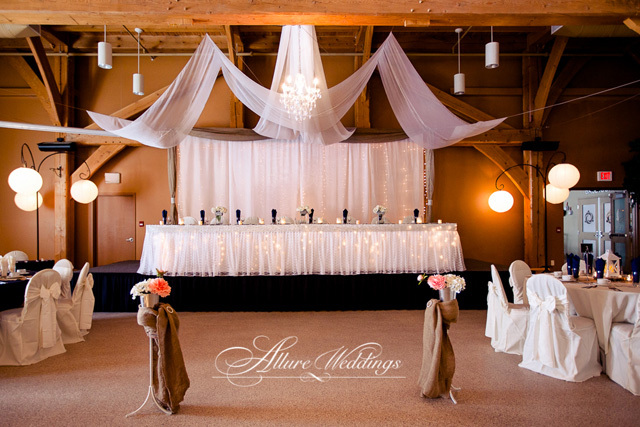 Centrally located within 20 minutes of Steinbach and Winnipeg, in the heart of Southeastern Manitoba, the Niverville Heritage Centre offers convenient access for all your event guests. 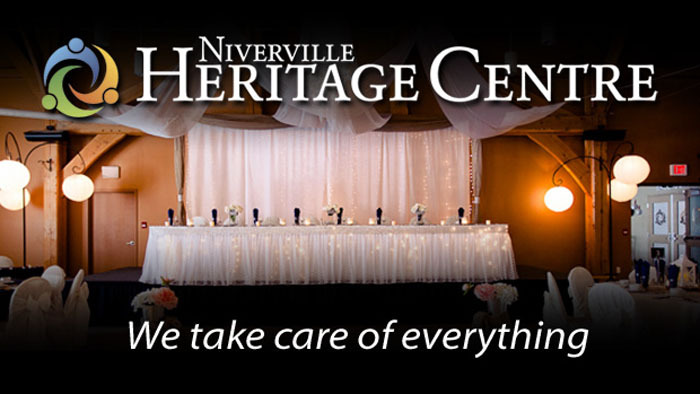 No matter what type of event you’re planning, leave the details to the Niverville Heritage Centre, call 204-388-5000 ext. 200.